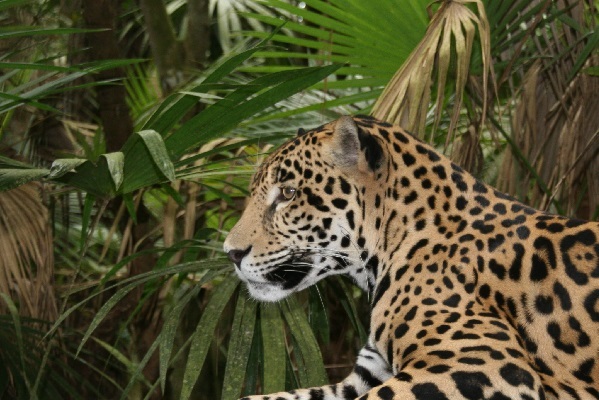 The Jungle for Jaguars appeal in late 2018 was an incredible success and enabled our Belizean partner the Corozal Sustainable Future Initiative (CSFI) to purchase and protect 8,154 acres of threatened forest. This purchase has triggered the sale of another piece of land in the corridor, which is strategically important as it lies between three protected areas already managed by CSFI and borders the Jungle for Jaguars land on the eastern edge of Shipstern Lagoon. 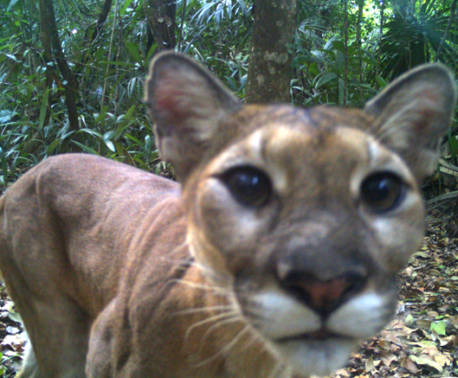 World Land Trust’s latest appeal aims to raise £181,800 to purchase these 1,818 acres to create continuous habitat for Belizean wildlife between Shipstern Conservation & Management Area, Honey Camp National Park and Freshwater Creek Forest Reserve. 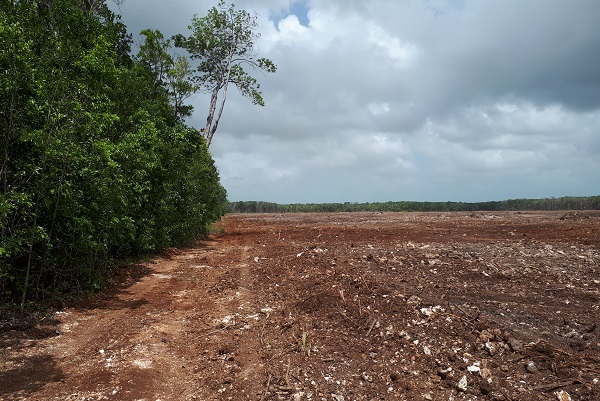 In the past decade alone, over 25,000 acres of natural forest has been cleared for agriculture and development in Corozal, the northernmost district of Belize. 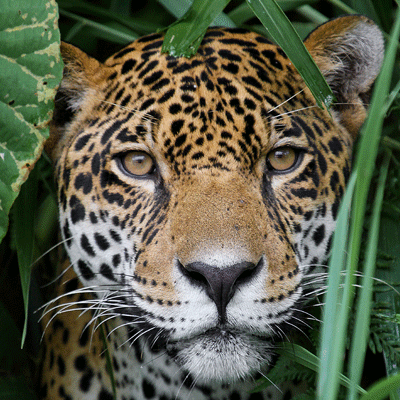 The region is still vitally important to jaguars, as well as an array of other wildlife such as ocelots, tapirs, toucans and raptors. 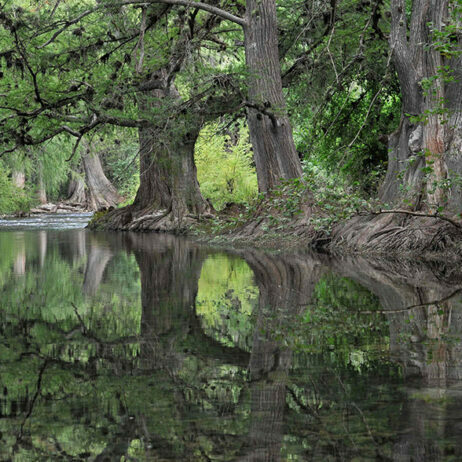 As Corozal is losing its forest faster than any other part of the country, World Land Trust (WLT) is treating it as a priority to save. The new appeal, which will be the focus of WLT’s Buy an Acre programme until the target is reached, aims to raise the funds to purchase 1,818 acres of forest to save it from clearance for agriculture. 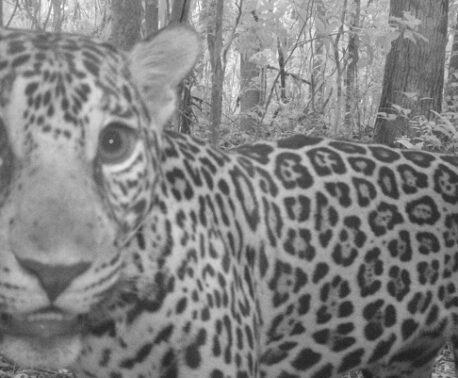 This is the last crucial piece of habitat remaining unprotected inside the Jungle for Jaguars corridor connecting existing nature reserves to the north and the south. By protecting it, jaguars and other rare species will be able to roam safely between these reserves in search of food and mates. 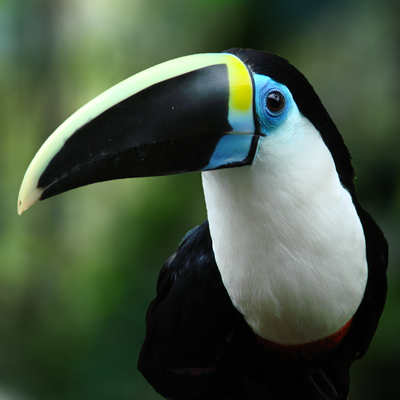 John Burton, Chief Executive at WLT, says “Deforestation in northern Belize has had a catastrophic impact on wildlife, fragmenting habitat and creating islands of forest where wildlife becomes marooned in ever decreasing pockets of land. For every £100 donation, CSFI will be able to purchase one acre of this incredible habitat, home to at least 22 Jaguars, as well as four other cat species and the Endangered Baird’s Tapir. 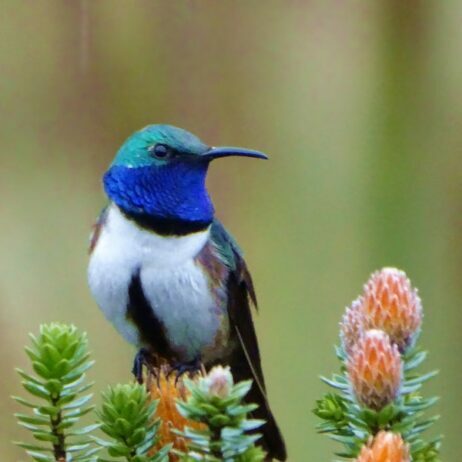 Help us give wildlife room to roam.